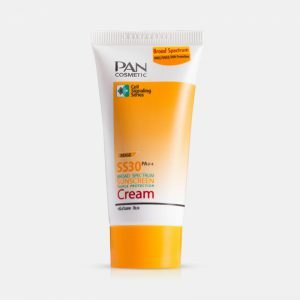 SKU: 122300. Availability: 87 in stock Category: กันแดด. 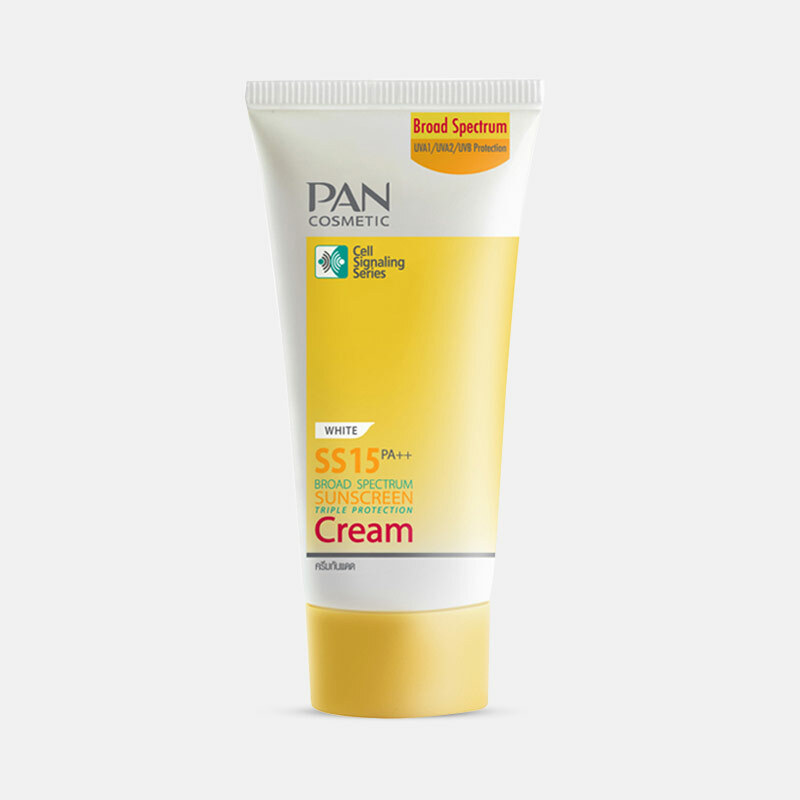 รายละเอียดของ SS 15 Broad Spectrum Sunscreen Cream 15g.